Google announced today it would be launching new voter registration search tools this coming Monday, July 18. According to the post on Google’s official blog, searches for [register to vote] and similar queries will deliver a “detailed state-by-state guide” covering how to register, general requirements to vote, and registration deadlines. 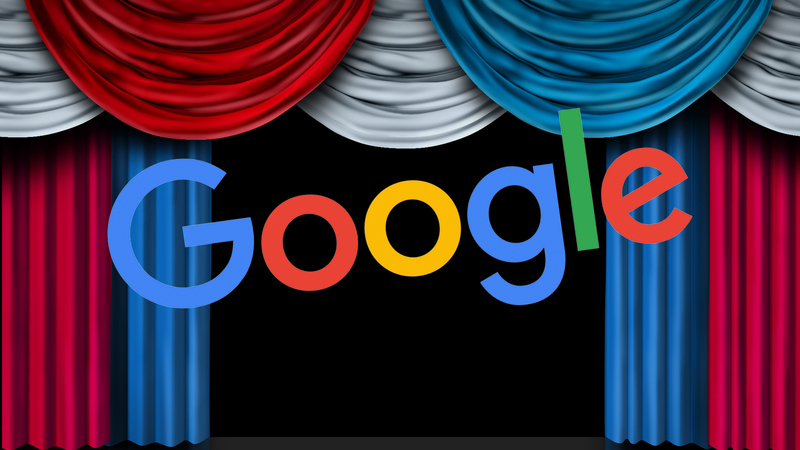 In addition to the new election-related search tools, Google says searches for the upcoming Republican and Democratic National Conventions on the Google App will surface event info along with speaker lineups and that both conventions will be broadcast via a live stream on YouTube. During the 2014 election season, Google released similar voter-related search tools, with search results tailored to answer questions like “What is my registration deadline?” and “How do I vote?” — all personalized by state. Since Google’s newest search tools do not roll out until next week, it’s unclear how Google has improved upon what it launched two years ago. Tags:Channel: ConsumerGoogle: MobileGoogle: Web SearchGoogle: YouTube & Video.